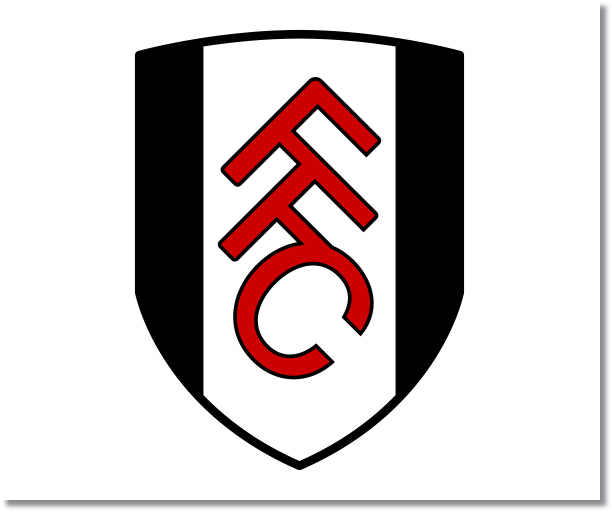 In this weekend’s preview for Fulham v Manchester City read up on my prediction along with analysis for the match in week 17 of the Premier League. Included with each match preview are statistics and betting odds to help with your own predictions. 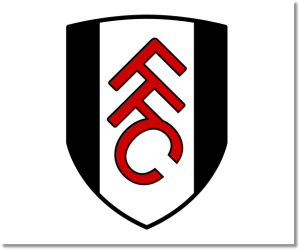 Following the sacking of Martin Jol and the appointment of Rene Muelensteen, Fulham have showed a bit more spirit and the ability to play much better. Despite losing 4-1 away to Everton there were some bright points to take away from the match. They looked better going forward. Their season average for shots has been 3 on target out of 10 taken, however, against Everton they took 16 shots, with 3 of those on target, showing a bit more impetus in at least testing the defense. This was also an away match and their away average has been seven shots with two on target. At the moment Manchester City are the hottest team in the Premier League. They are currently unbeaten in their last five EPL matches and eight overall. In their last five Premier League games they have scored 19 goals and allowed six, including two clean sheets. One thing to note is that they have allowed those six goals in their past three matches including two against West Brom away and one in their 1-1 draw away to Southampton. Their 6-3 win over Arsenal last weekend laid down their stake on the title this season. My prediction is for a Manchester City win, although I don’t believe they will keep a clean sheet. Fulham have looked better recently, but they are coming up against the juggernaut that is Manchester City.